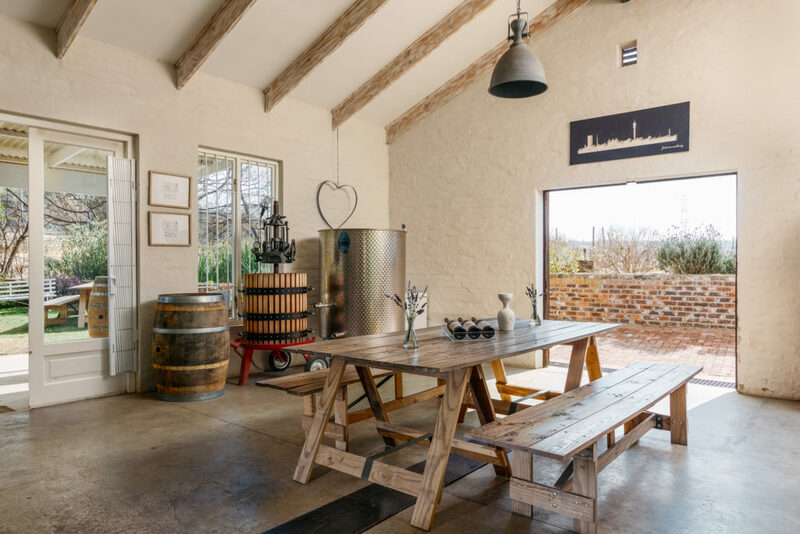 Located along the leafy spruit of Delta Park, Gerakaris Family Wines opened its doors to the public just a few months back and is already a firm and novel favourite of residents of the city. 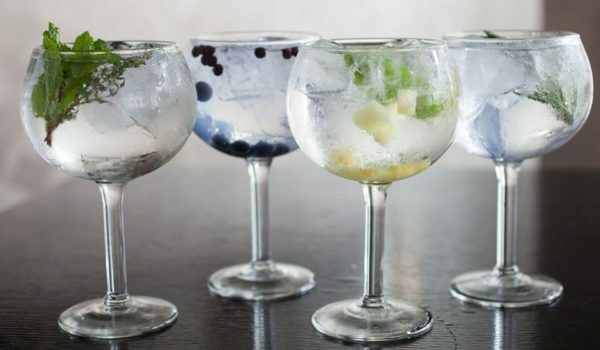 Travellers visiting Johannesburg are also flowing in, proving the demand for winemaking extends beyond just the Western Cape, and into the City of Gold itself. 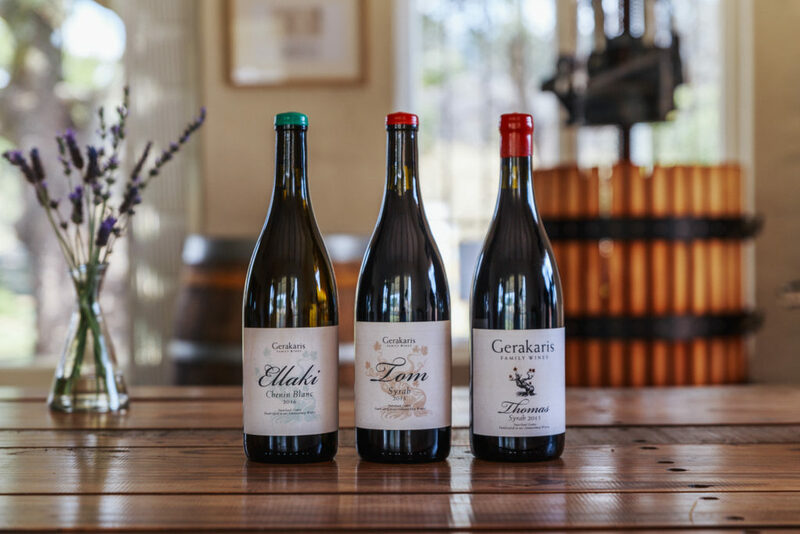 Gerakaris Family Wines presents itself as a humble winery, but when chatting to Founder, Kath Gerakaris, patrons will soon discover that it is anything but a simple garagiste wine making operation. 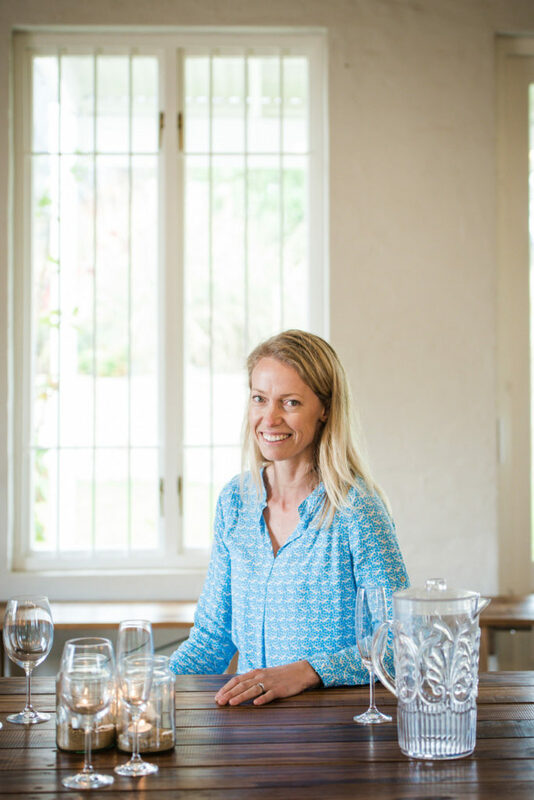 Hailing from New Zealand, Kath fell in love with South African wine country and never left, meeting her husband and settling down in the Western Cape. Here, she worked for premier wineries including Thelema, Whalehaven and Idiom Wines to name a few. 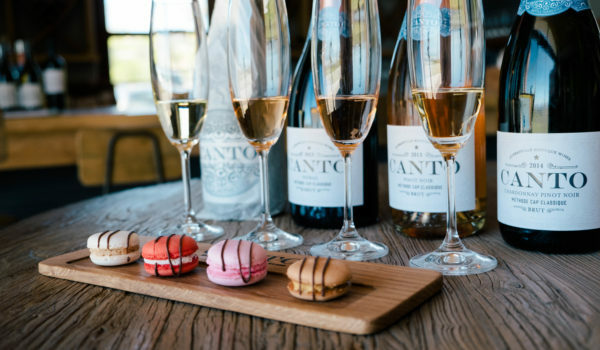 When Kath’s husband, Minos Gerakaris, announced a move to Johannesburg for their family, Kath was determined to continue her love for oenology in Gauteng. Founded in 2008, Gerakaris Family Wines was focused as a wine marketing company that sought to bring boutique Cape wineries to Johannesburg. Over time though, Kath’s love for experimentation and viticulture won through, and she began making her own wines to bring to the market. Visitors to Gerakaris Family Wines can grab a seat outside the tasting room under the trees and move through a guided tasting of the available wines. This includes two chenin blancs and two syrah (or shiraz) varietals. The intimate atmosphere is ideal to ask questions and observe the winemaking process, gazing into the glass-fronted cellar and seated amongst the steel fermentation tanks that Kath utilises in her process. Visitors to Gerakaris Family Wines can expect to pay R30 per tasting, which is waived if wine is purchased. The boutique wines range from R120 to R280 per bottle. Each is also available by the glass, and can be enjoyed alongside a gourmet cheese platter. Gerakaris Family Wines is located at 20 Marlborough Avenue, Craighall Park. 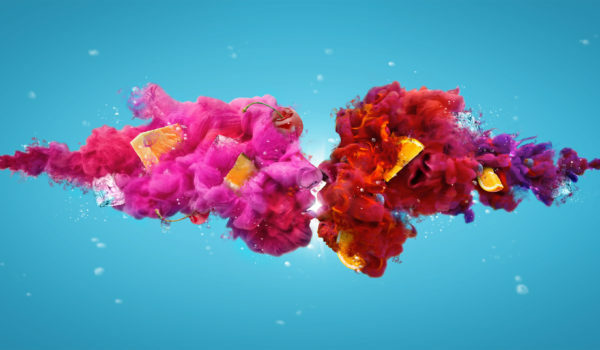 Booking for big groups is advised. Gerakaris also allows for private functions.